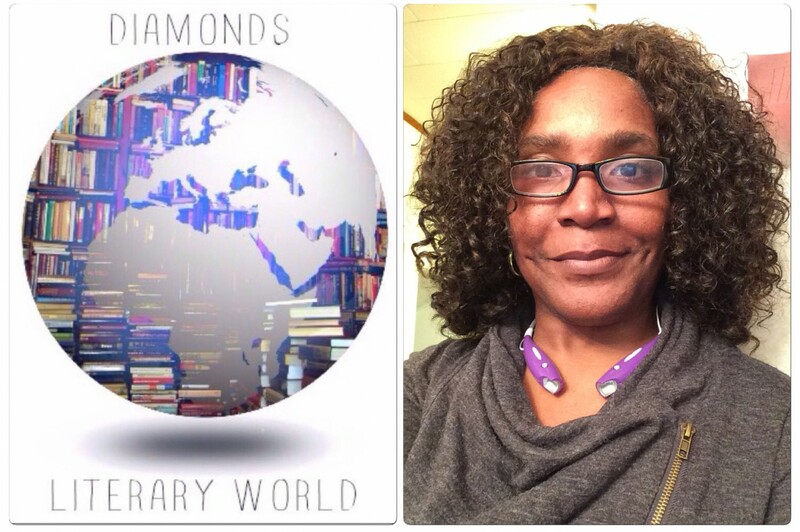 Feel free to email me at diamondsliteraryworld@gmail.com and we’ll go from there. If you send me complimentary copies, I’ll be happy to review them. Hi do you prefer ebooks or paperback books? Please email your preference with your email address or the postal address.